Don't waste money on your weekly or monthly supermarket shopping. Freebie Supermarket finds the very best freebies and coupons for all of the top supermarkets to ensure a discount, or a free item, is always to be had. 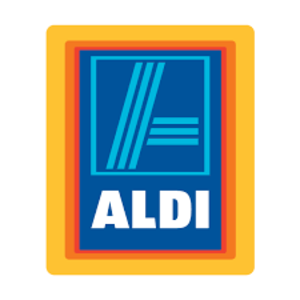 There are freebies for a number of top supermarkets in the UK including Tesco, Sainsbury's, Morrisons, Waitrose, Asda and Aldi. Add these freebies to your trolley when you're performing your next online grocery shop and the price will be deducted to ensure it is free. There are also a number of instore freebies to be claimed by printing off vouchers to take into the supermarket. In addition, why not try your hand at becoming a secret shopper and you'll be given free money to go into stores and rate the service. Win £500 with ASDA for just entering your email address into the Draw. This competition is run by Adminds Digital SL and any data entered into their website is then managed by them and not Freebie Supermarket. Choose not to receive emails and SMS’s if that’s their form of marketing. 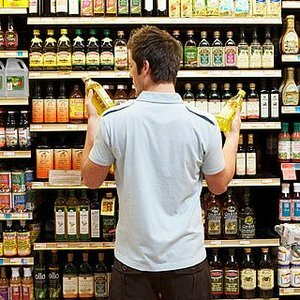 Ever wanted to become one of those mystery shoppers in your local supermarket? Now is your chance at an ASDA near you. Anybody aged 18 years and over and residing in the UK may take part. Answer some questions related to online grocery shopping for a chance to win vouchers to spend at Morrisons worth £500! 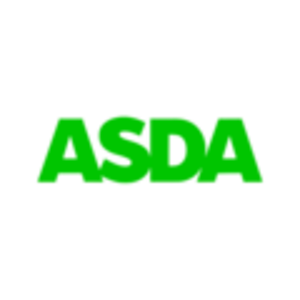 Complete a short survey to be entered into a competition to win a whole year's supply of ASDA shopping! Clean and bright stores makes a better shopping experience . Sign up now to become a supermarket secret shopper and you'll be given money to spend in ASDA, Morrisons, Tesco and Sainsbury's. Visit the Glensik website and enter your details into the form to receive a voucher to claim a free post of Organic Bio Yogurt. Only available in ROI and Northern Ireland. NetMums have teamed up with Aldi to give away free samples of both a two-pack Aldi Mamia New-Born Nappies (size 1) and a pack of 24 Aldi Mamia Sensitive Baby Wipes. Hi I would looove and really appreciate some freebies for a busy expecting Mum of 3 aged 4 and under!! The link above doesn't work. Perhaps you could correspond via email on how I might be able to collect some well needed and appreciated AlDI freebie goodies please!!! How about a free £150 worth of vouchers to spend in Tesco? Save money on your grocery shopping with this fantastic offer! Claim one of 10,000 free sample pots of Danone's Light & Free Yogurt at Tesco using this voucher code. A saving of £2.50. It's currently buy one get one free on Tesco Classic Diet Cola 2 Litre at Tesco. Tesco and Cow & Gate have teamed up to give away free packs of 'Supper Yummies' breadsticks when entering coupon code GRT4YH. Pick up a free Castello Burger Blue Cheese at Sainsbury's with the voucher code FREECABLUE. Get a number of free shops in Morrisons with this fantastic prize of FREE £500 to spend in-store. Hows your eyesight? Get a free eye test from Tesco Opticians. Get a free 1 litre carton of Almond Breeze at Tesco by using this voucher. Join Tesco Home Panels to become a quality assurance tester for many Tesco products.